The kids are enjoying their summer vacation except that it’s extremely hot to go outside. With this kind of weather they choose to stay inside the house and think of some things they can do best indoor. Since they really love music they play keyboards and guitar in their free time or whenever they suddenly feel that they want to do other things than online activities. Nowadays children are more inclined to online games and other activities associated with internet and computer but I’m happy that sometimes my own kids choose to play musical instruments when they feel boredom is eating them. 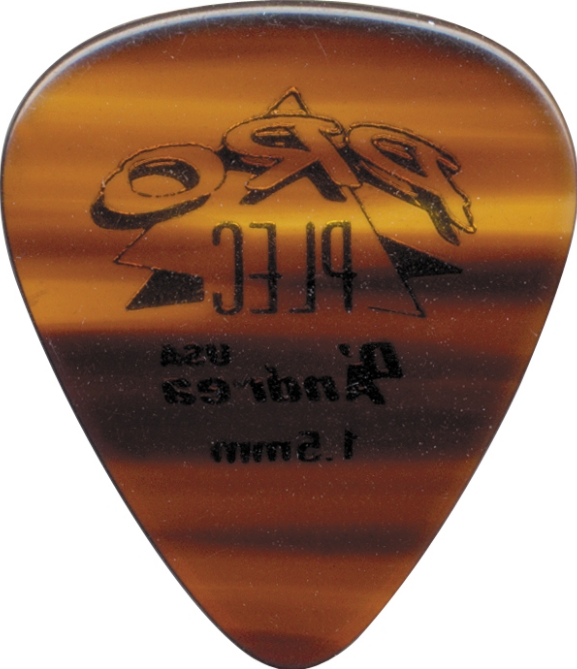 Well Gen is requesting for few guitar accessories like d andrea pro plec to use for her old-time guitar. She’s so fond of playing that I really wish I could buy her a new guitar to play on. Maybe I can do it in the next few weeks after I’m finished with the school expenses and her course requirements like new laptop and engineering supplies. For now they would have to play with their current musical instruments until I’ve saved enough for the new ones.